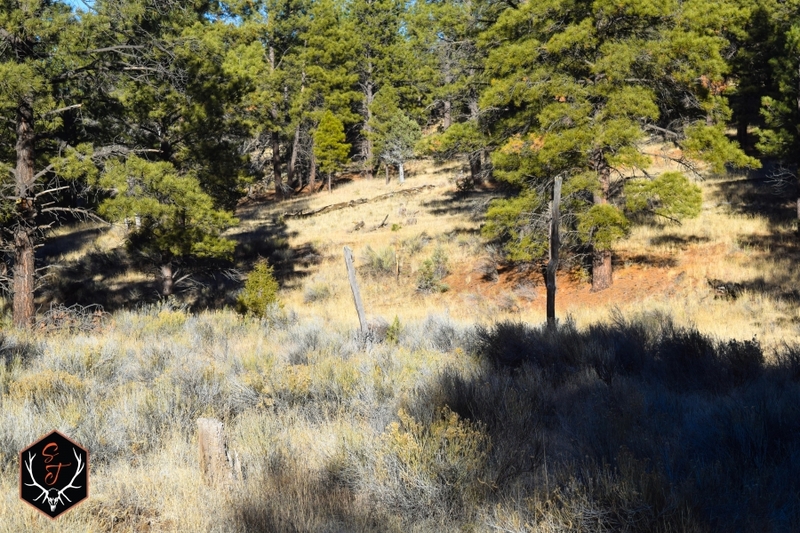 A rare find in New Mexicos Game Management Unit 15, a primitive unit known for its trophy elk. 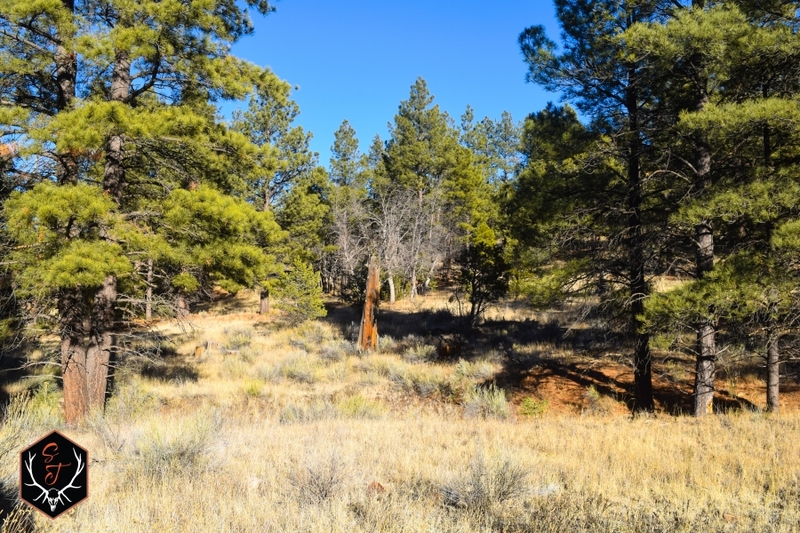 70 acres, lush with mature Ponderosa Pines, and a natural spring, bordering a section of New Mexico state land and then on to 3.3 million acres of National Forest. 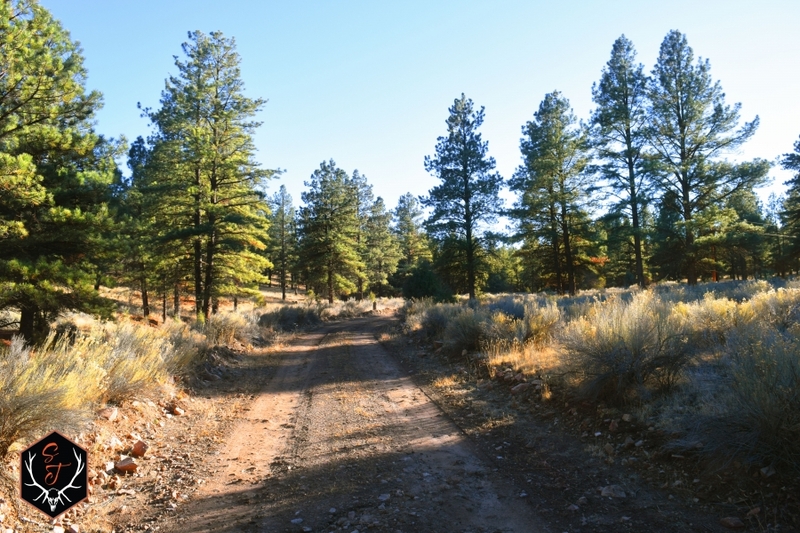 Whispering Pines Hideaway is located approximately 30 minutes from Quemado, NM, and an hour and a half from Socorro, NM. Build your dream house or hunting lodge and escape to an exquisite forested hideaway.